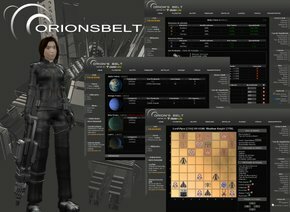 Orion's Belt is an 2D online browser based game. You play as an emperor that start on a small Private Zone on the Universe. 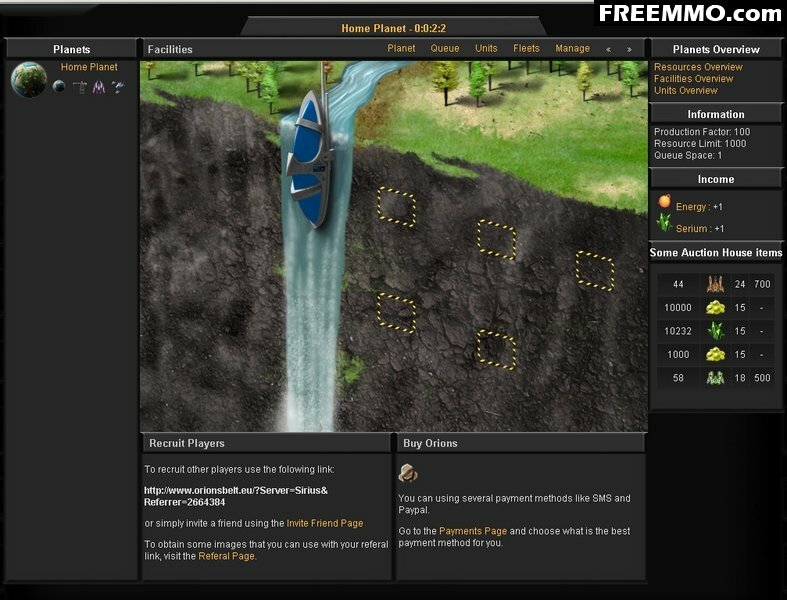 You have five Planets to Colonize before using a WormHole to Travel to the Hot Zone and interact with other players. On your Planets you will be able to build Facilities and Combat Units. 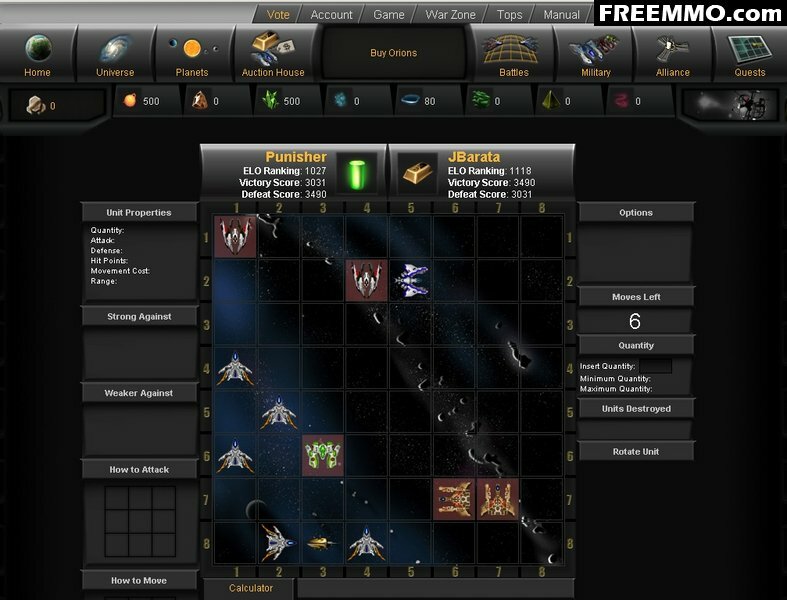 Later on you will be able to join those Combat Units on a Fleet and Travel on Universe, making friends and enemies as you play along. When you engage war, you will have your battles played on a Game Board. That's the most fun part of the game!